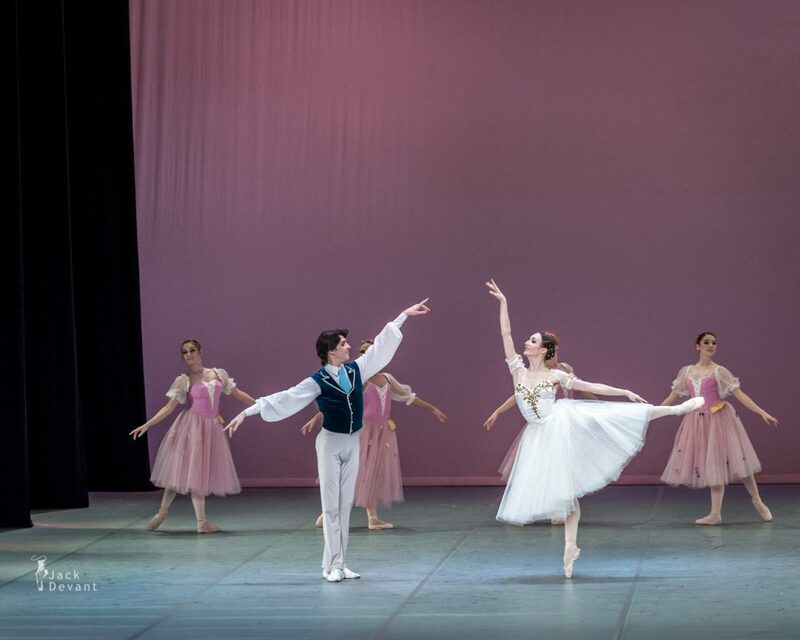 Yulia Kulik and Nikita Sukhorukov in Viennese Waltz, music by Johann Strauss, choreography by Aniko Rekhviashvili. 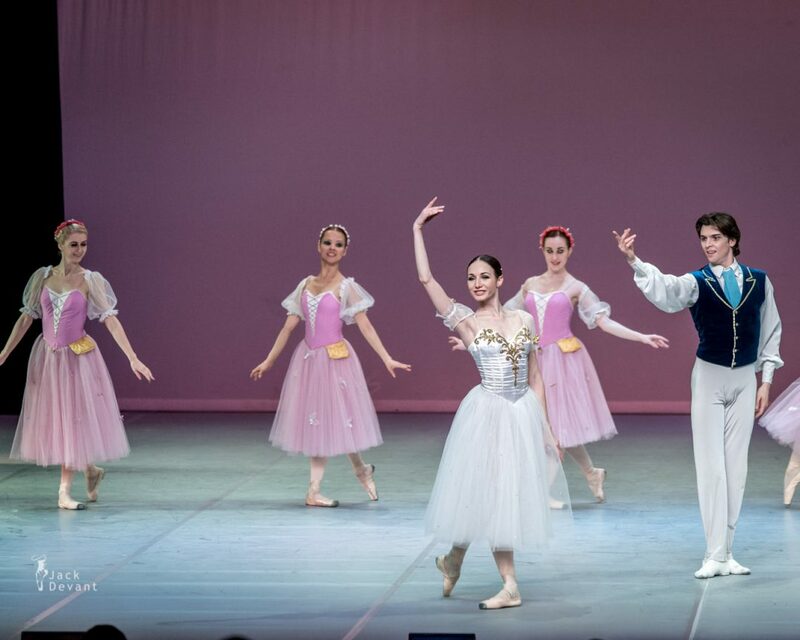 Shot on 10.05.2014 at Jõhvi Balletifestival 2014 Gala. Yulia Kulik is a soloist with National Opera of Ukraine. In 1999 she graduated from the School of Choreography by Vadim Pisarev (Donetsk Opera and Ballet Theatre Choreographic School), Donetsk, Ukraine and was accepted into a ballet company, Donetsk National Academic Opera and Ballet. Since 2013 – soloist of the National Opera of Ukraine Taras Shevchenko. 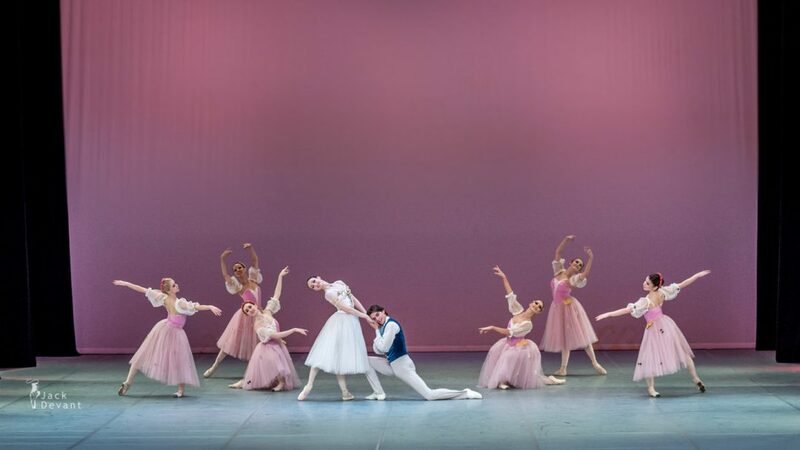 Nikita Sukhorukov is a soloist with Kiev Municipal Academic Opera and Ballet Theatre for Children and Youth.